Max Milligan Play Cooder download. 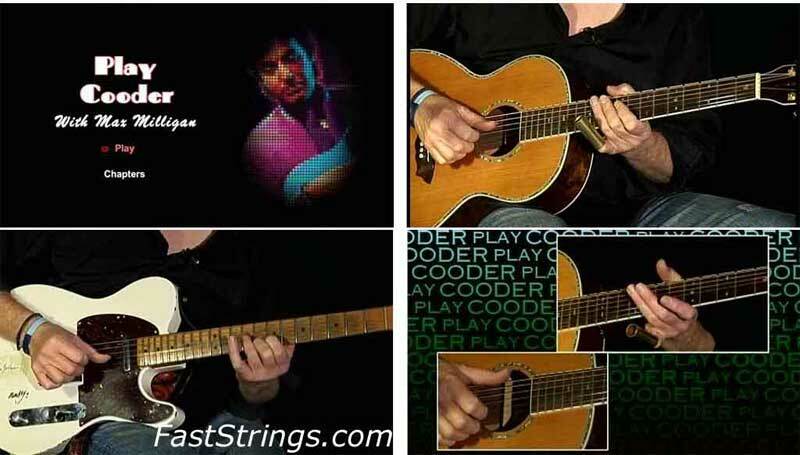 The Play series… informative & entertaining instructional programs illustrating the methods and techniques made famously recognizable by the world’s greatest guitarists, this release concentrates on Ry Cooder. Ryland ‘Ry’ Cooder is known for working in many genres of music, but his slide-guitar is what has made him famous. With over 40 years in the business, he has collaborated with diverse musical artists such as Captain Beefheart, Van Morrison and the Rolling Stones to name a few. Ranked as one of the world’s most gifted guitarists by Rolling Stones magazine, Cooder’s influence far outstrips his considerable commercial success. I uploaded parts 1,3, 4, 5, 6 and 7 while I was a Premium member, but (as you can see from my comment above on 23/11/2016) I was unable to download part 3 at the time because of the issue identified by Gardy n 25/11/2016. My Premium membership has ended. Now when I try to download MMilligan_PlCooder.part3.rar the system says that this file is only available to Premium members. However all of the other files in this archive are not restricted to Premium members. The part is only 7 bytes. Admin, please upload again.